Food, glorious food! While most of us are happy with a sandwich or good old burger when the hunger monster bites, there are those that prefer to dine on something slightly more substantial. While bite for bite, they might not compare to a gloriously stacked bacon and cheese burger or a cheesy thick crust pizza, but when it comes to cost, they take the cake. Here are some of the most expensive foods in the world. Truffles, also known as the king of all fungi, are expensive items due to the difficulties of cultivating, making them a true delicacy. Most of them fetch exorbitant prices, but none come close to Italian white Alba version. 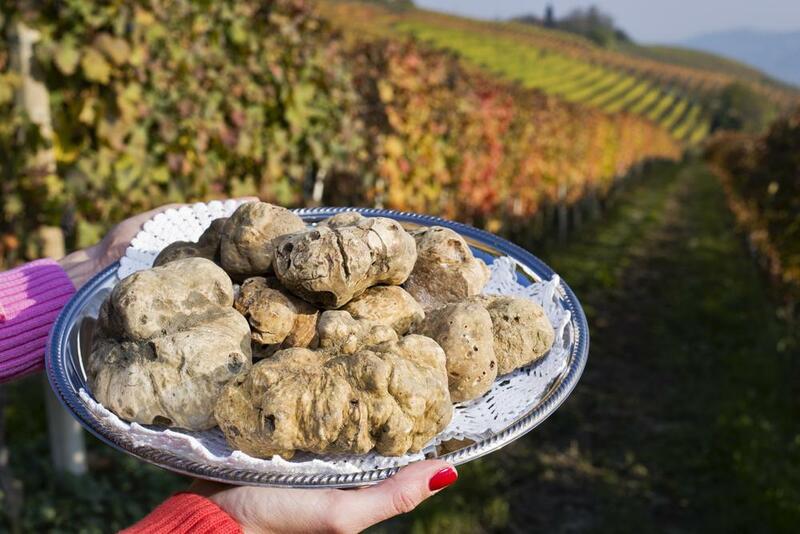 An enormous white Alba truffle weighing around 1.51 kilograms (3.3 lbs) was once sold for over $160,000 to a retail investor from Hong Kong and his wife. Described as ‘the food of kings,’ caviar has long been associated with being food for the rich and famous. Almas caviar is an extremely rare caviar from Iran, making it tough to find and when you do, exorbitantly expensive. The only store known to carry this item is the Caviar House & Prunier located in Piccadilly in London, which sells it on a per kilo basis for $25,000. The caviar is packaged and sold in a 24 karat gold tin, with a tasting tin selling for $1,250. Far from your ordinary supermarket cantaloupes, Yubari King Melons are coveted for their proportion and sweetness which has made them the world’s most expensive melon. In a fruit auction in 2008, a Yubari King Melon was sold a souvenir shop and restaurant owner for $23,000. Densuke watermelons, also known as black watermelons are a rarity Japan, not only for their unusual color but also because they are extremely difficult to find. The Densuke variety is only grown on the island of Hokkaido and a harvest will typically yield only a few dozen fruits. With a hardness and crispness close to perfection and an unparalleled level of sweetness, it’s no wonder that a 17-pound Densuke watermelon once sold for $6,100. The Mattake, or Matsutake, mushroom is expensive because of its rarity. This highly coveted mycorrhizal mushroom is synonymous with autumn in Japan, growing beneath the Japanese Red Pine. While simple to harvest, it is extremely hard to find. The annual yield in Japan is less than a thousand tons only.